The cleaner your office is, the more productive your employees are likely to be. A clean working environment can enhance both focus and creativity, and an important area to focus on is your flooring. Your Office Floor immediately attracts attention, from your workers as well as from current and prospective clients. If your floor is coated with a layer of dust and grime, you’ll want to take care of that as soon as possible. Floor scrubbers are the ideal floor cleaning tool for tiled surfaces, for both smooth tile or textured. 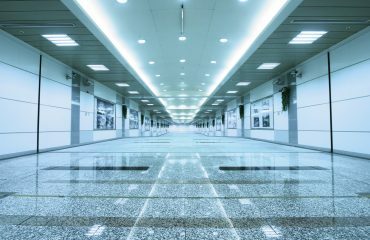 In addition to removing surface dirt, a floor scrubber may be the only tool capable of removing stains and dirt from between tiles, along with any dirt that has been compacted into textured surfaces. 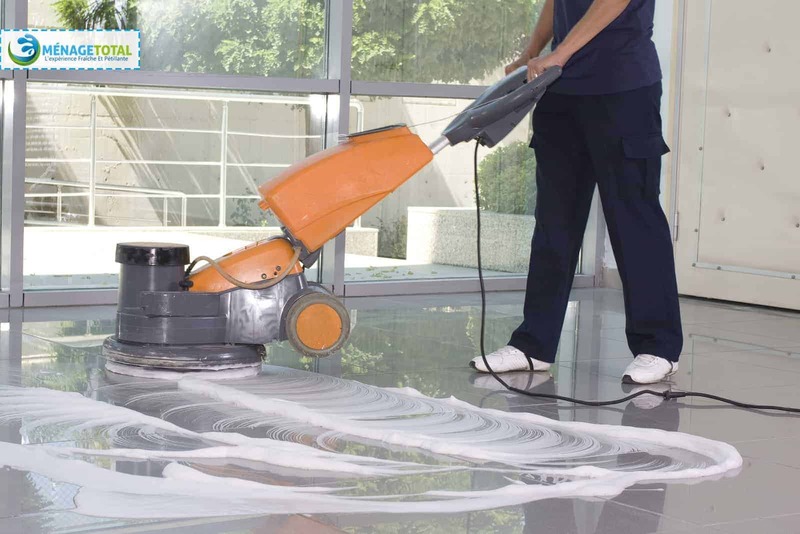 Waxing is an effective way to make your office floor shine like the day it was installed. There are waxes for linoleum surfaces as well as for vinyl and other types of flooring. Choose the right kind of wax for the flooring material in your office. Tile and grout protectors are special solutions for protecting floors from wear and tear. Not only can these solutions make your floors last longer, but they help keep them looking new long after cleaning. Cracks and crevices in your floor are not always easy to see, but can still cause serious problems. Dirt can get trapped in these cracks, which can make your office look dirty and less sanitary. In addition, they can widen and eventually pose a tripping hazard for you and your workers. Inspecting for cracks allows you to find and fix issues before they become dangerous. Material Safety Data Sheets and the labels on cleaning products all exist for a reason. Some chemicals can be caustic enough to damage your floor if you mix them together. 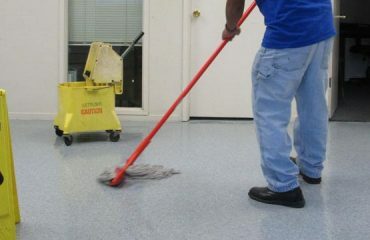 Read instructions before using any unfamiliar floor-cleaning product or consult your Montreal Cleaning Service provider. If you want to prevent damage to your floor when you use your equipment again, you should make a point of cleaning all tools and devices right after using them. At this point, you may also want to check cords as well as any plugs and switches. 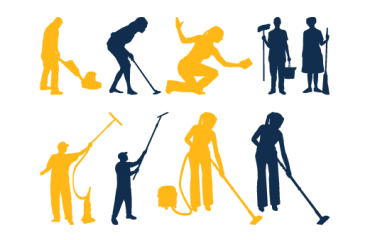 By following the floor cleaning tips above, you can make your office a safer and happier place to work.